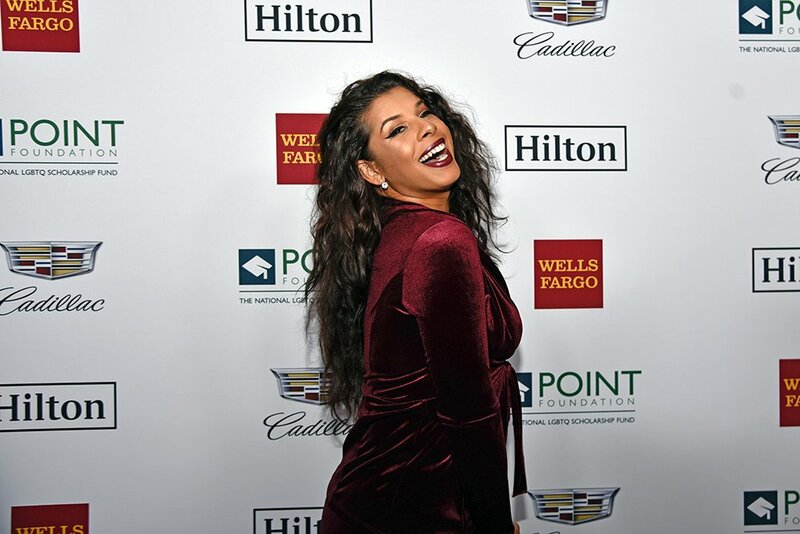 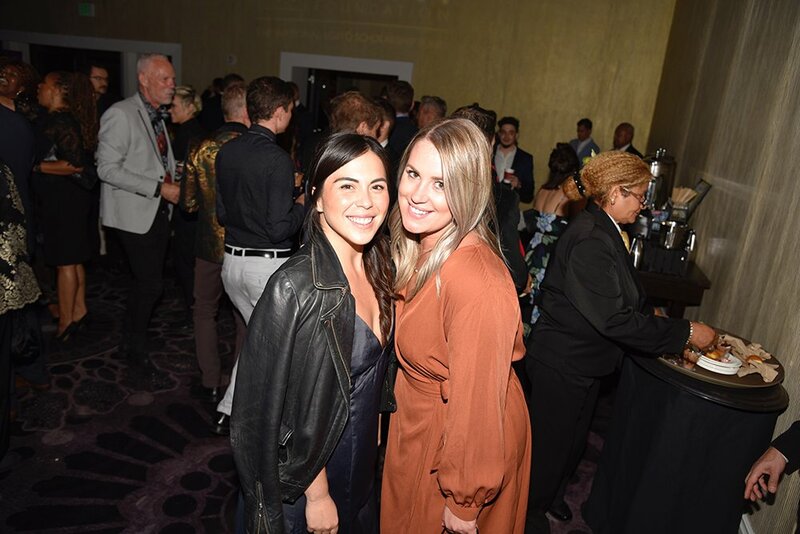 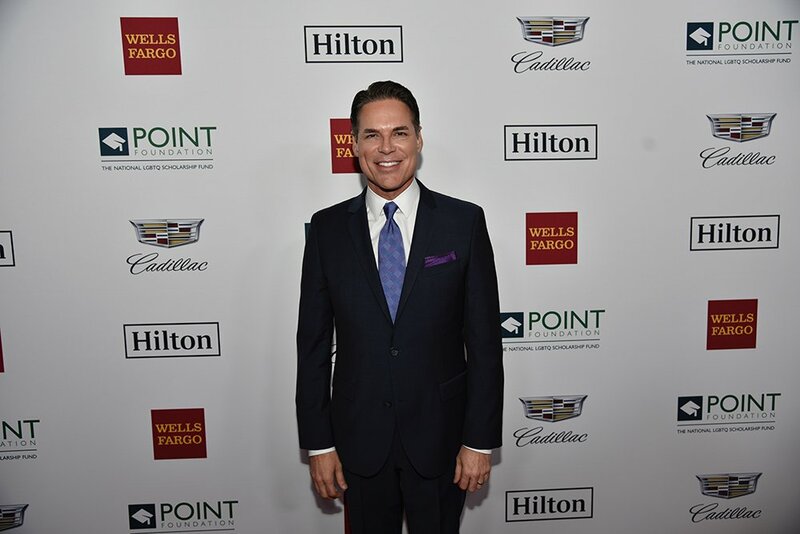 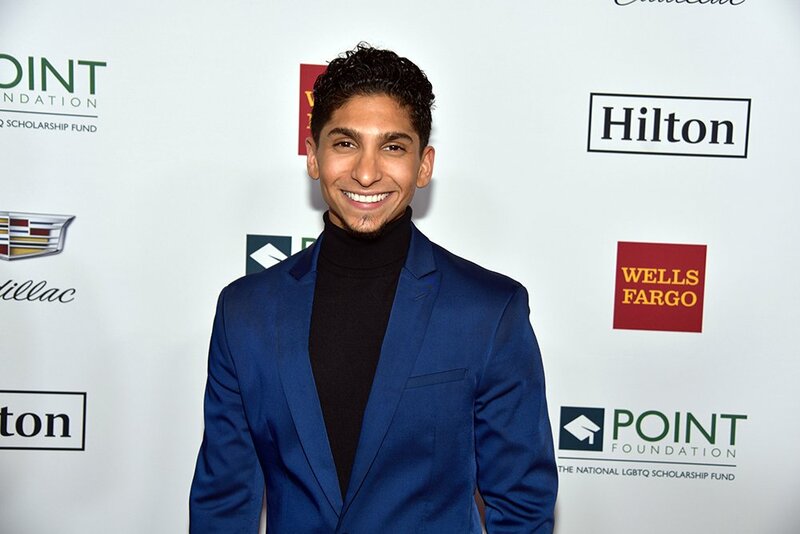 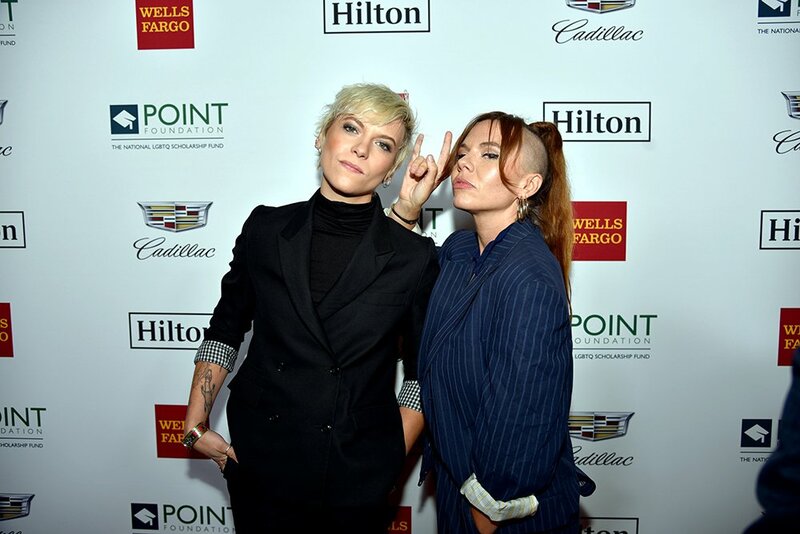 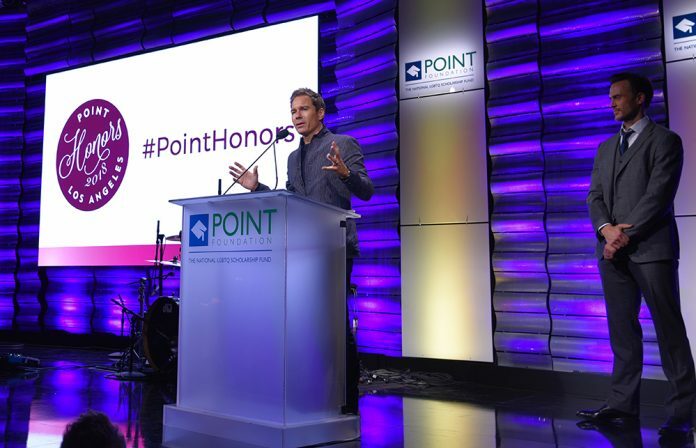 Point Foundation, the nation’s largest scholarship-granting organization for LGBTQ students of merit, returned to the Beverly Hilton this past Saturday, October 13, to host their annual Point Honors gala. 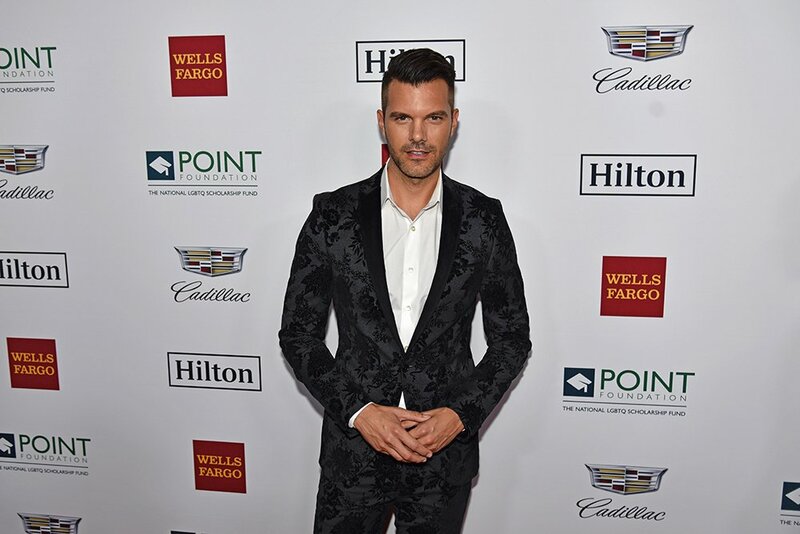 More than 400 guests and celebrities attended the event. 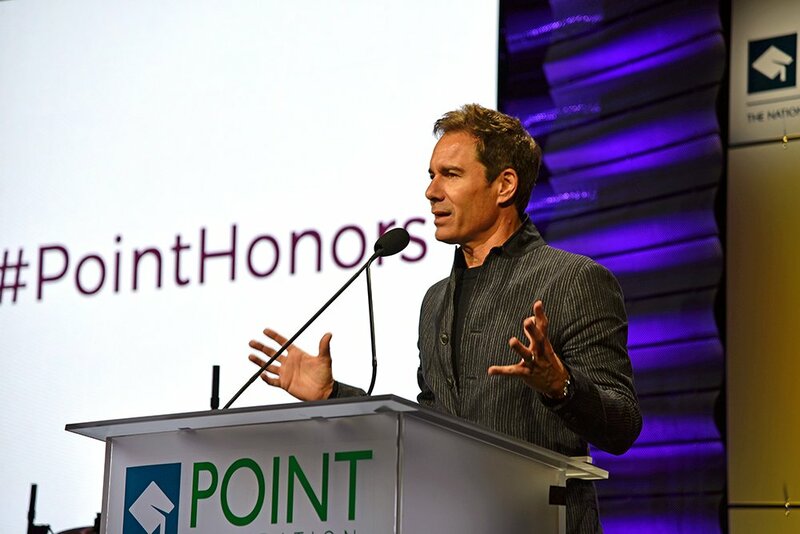 Emmy Award-winning actor Eric McCormack, of the Emmy Award-winning hit show “Will & Grace,” received the Point Impact Award. 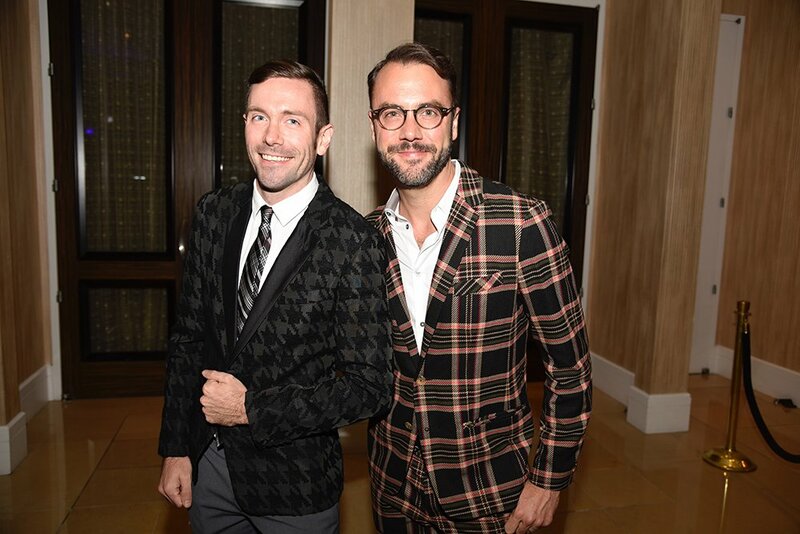 McCormack was recognized for his efforts to impact and significantly improve the LGBTQ+ allied community. 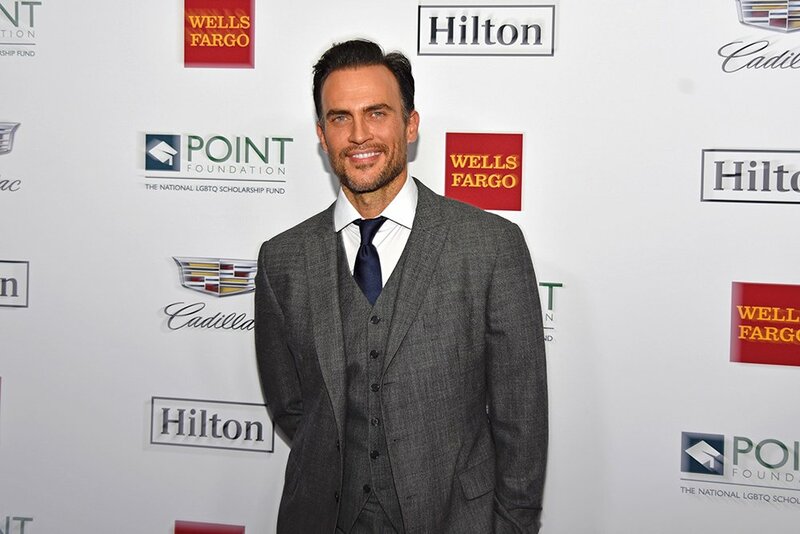 The award was presented by actor and singer-songwriter Cheyenne Jackson. 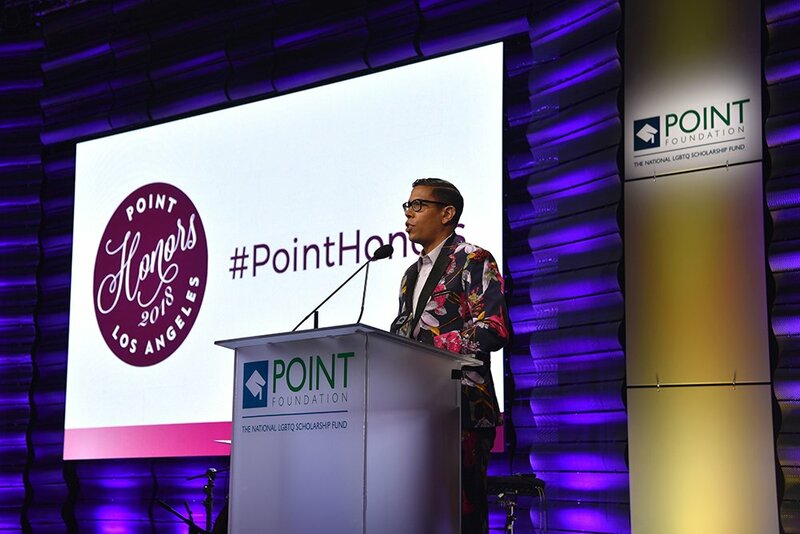 Also honored at the Point Honors Gala, was Steven Canals, the writer, co-creator, and co-executive producer of the acclaimed FX series “POSE,” with the Point Horizon Award. 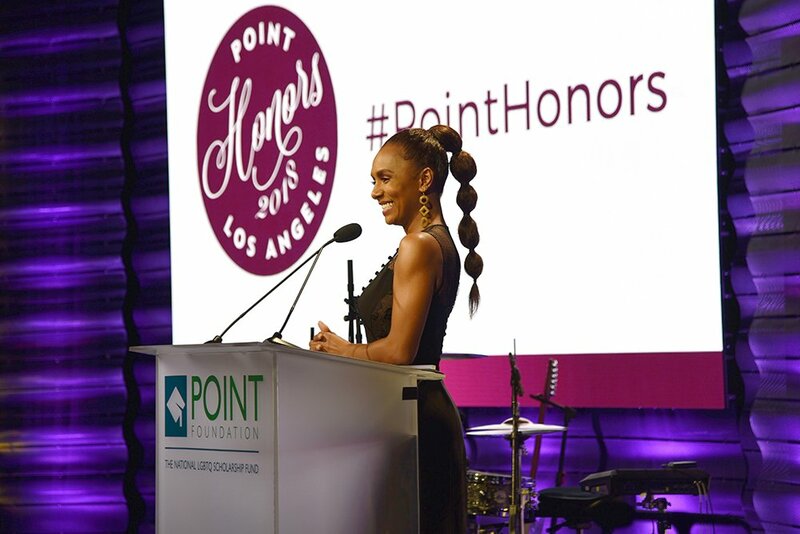 Best-selling author and trans advocate Janet Mock presented the award to Canals, which is given to a trailblazer who has taken a leadership role as an advocate of the LGBTQ community. 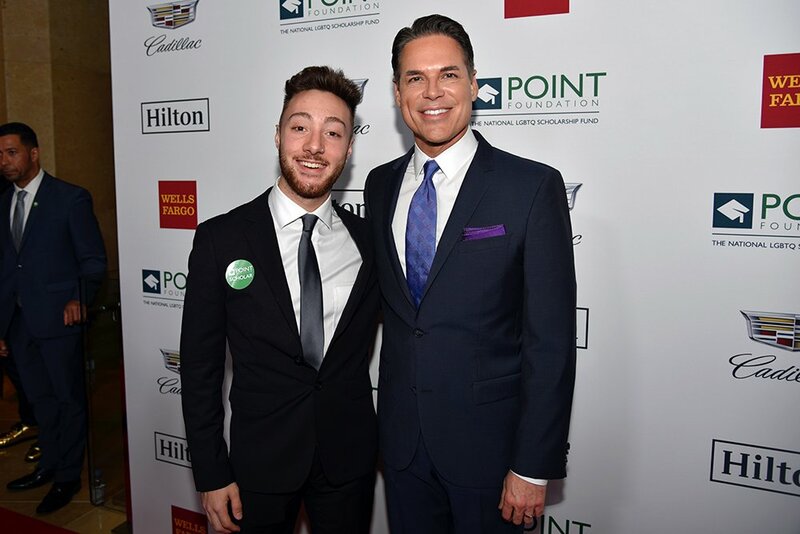 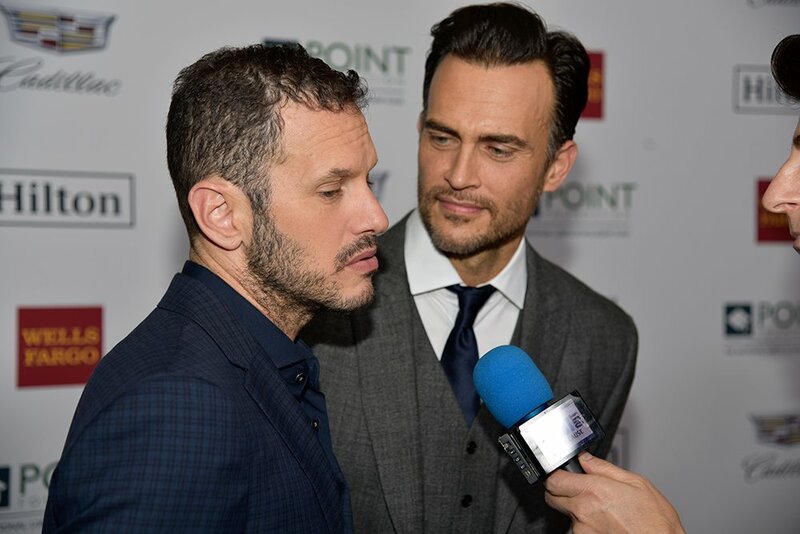 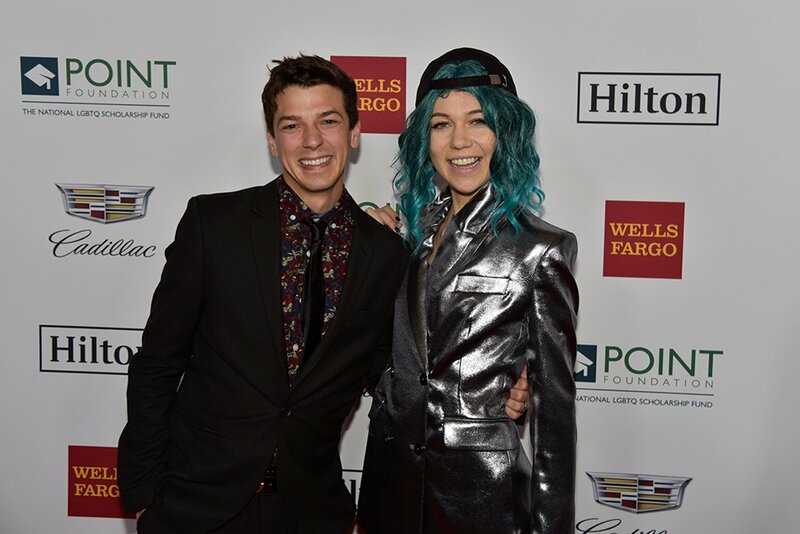 Both McCormack and Canals used their acceptance speeches to send inspiring messages of support and encouragement to Point Foundation’s LGBTQ scholarship recipients and alumni, a number of whom were in the audience. 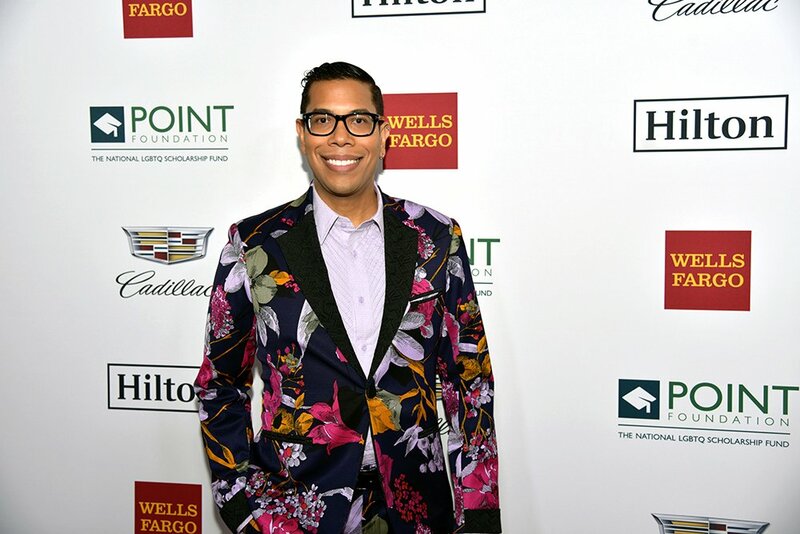 Comedian and writer Solomon Georgio hosted the Point Honors Gala, which included a special performance by Leona Lewis. 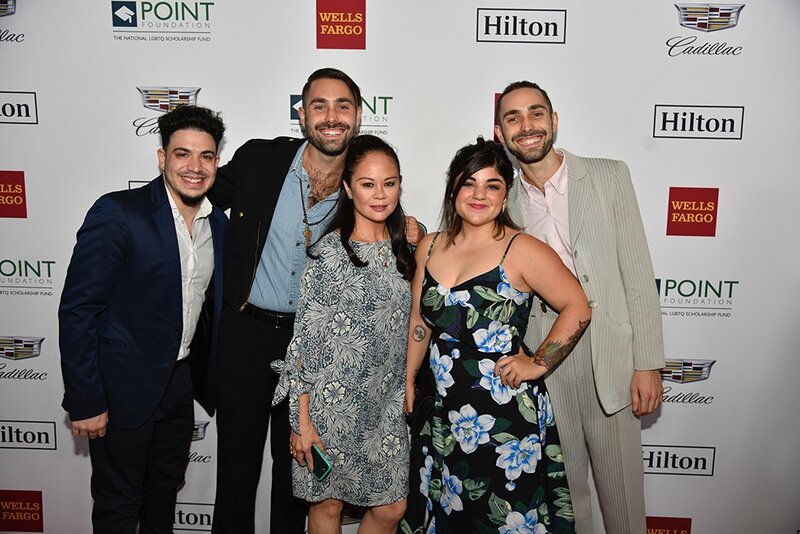 Also performing were musical talents Jennifer Foster, Mike Cordone, and jackbenny, as well as dancer, Point Scholar Michael Arellano. 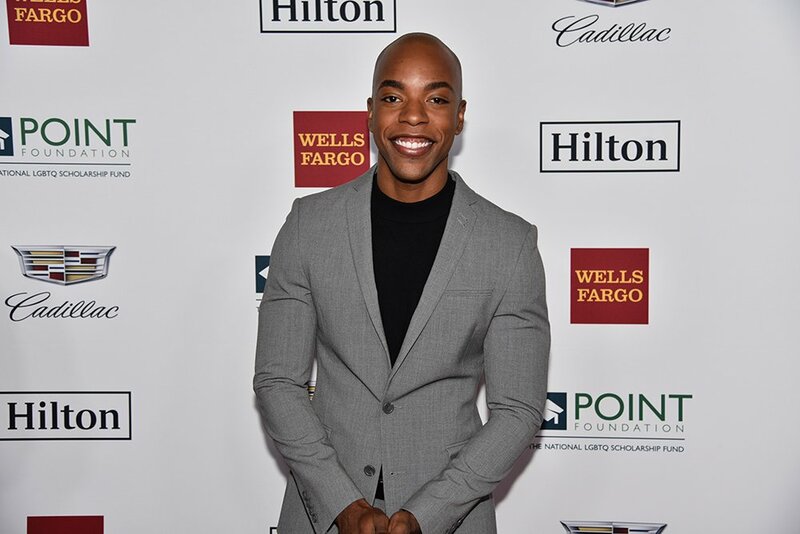 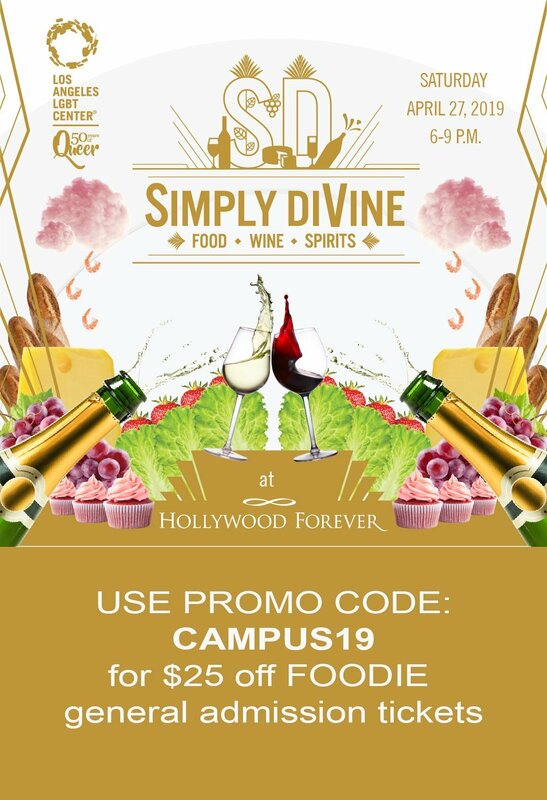 Celebrity participants included Kalen Allen, Thomas Dekker, August Getty, Blair Imani, Trace Lysette, Conrad Ricamora, Hailie Sahar, Nico Santos, Johnny Sibilly, Tracie Thoms, Jacob Tobias, Kit Williamson and John Halbach and many others. 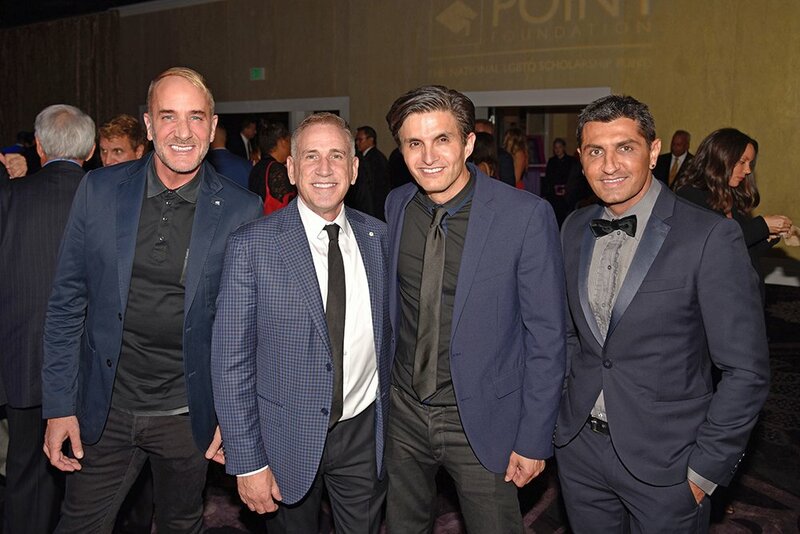 Previous honorees, Jason Collins, Greg Louganis, and Adam Shankman, also attended the gala. 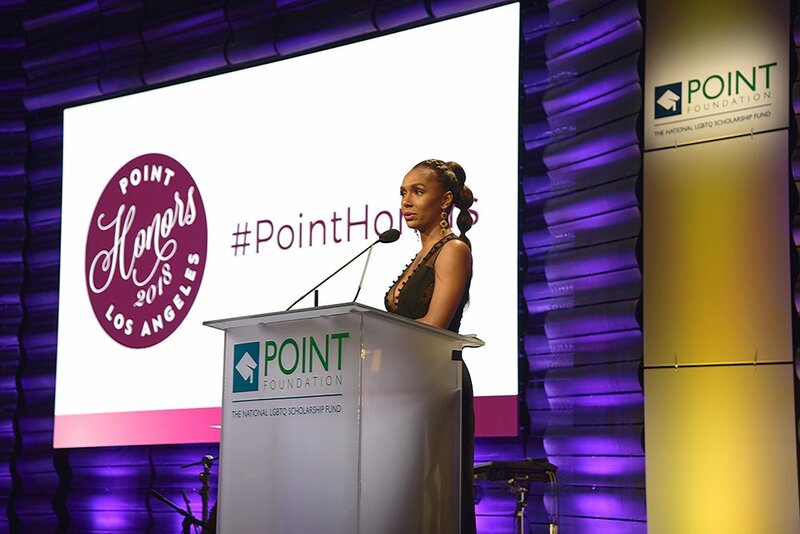 Point Honors Gala exceeded its $400,000 fundraising goal that evening. 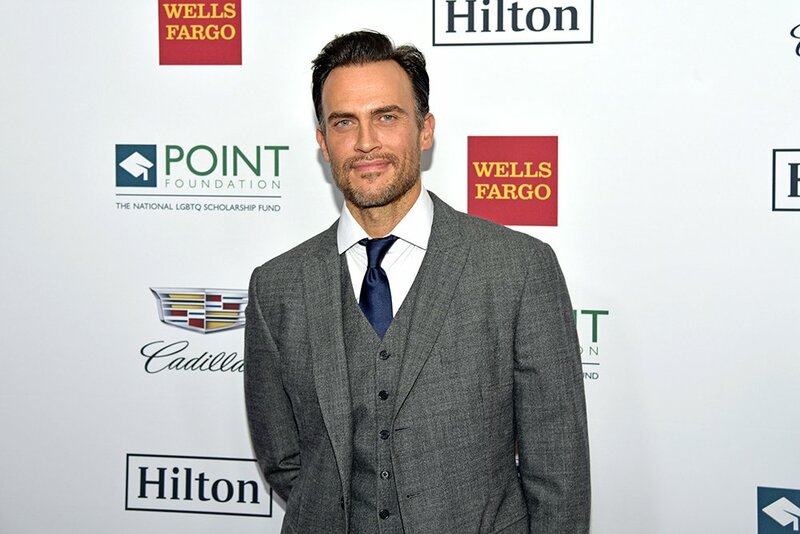 There was also an announcement that Creative Artists Agency (CAA) would begin underwriting a new Point Foundation Scholarship in 2019. 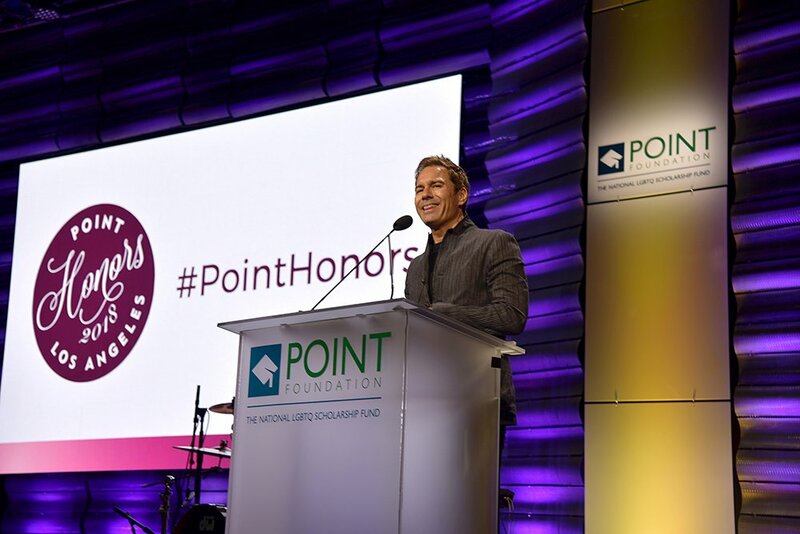 Point Foundation empowers promising LGBTQ students to achieve their full academic and leadership potential – despite the obstacles often put before them – to make a significant impact on society. 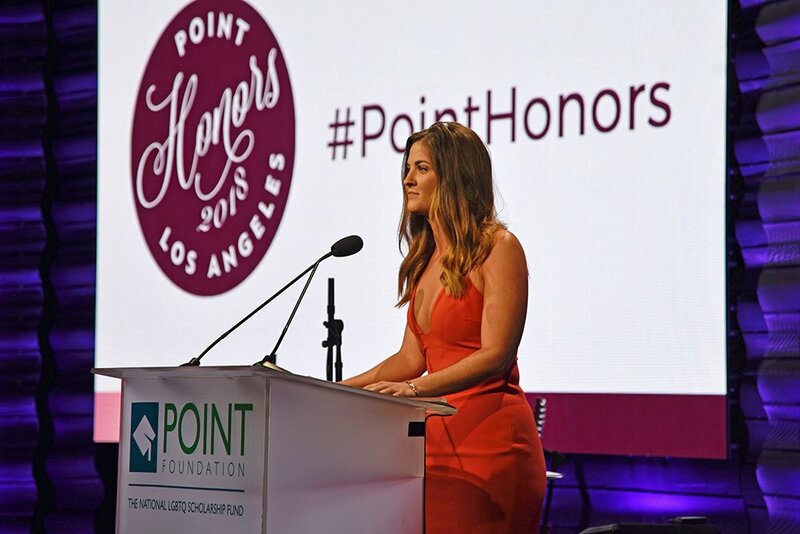 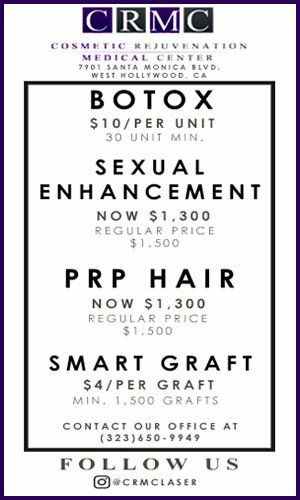 Since 2002, Point has awarded more than 400 scholarships. 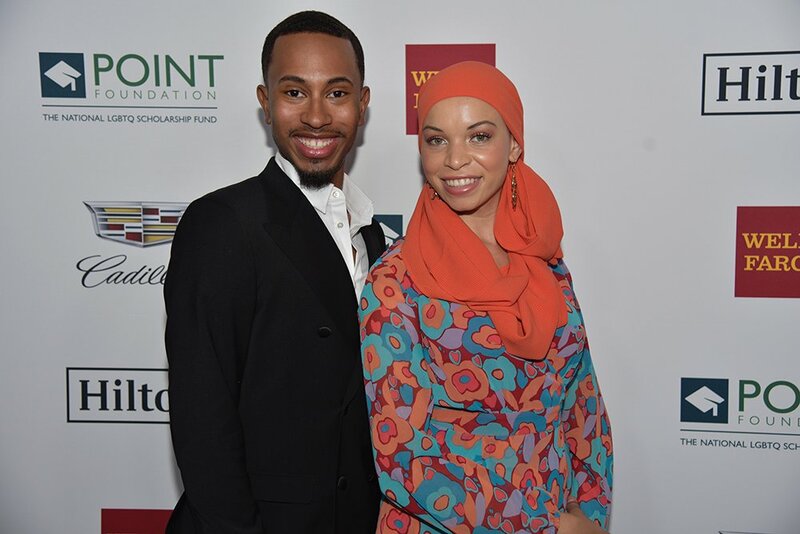 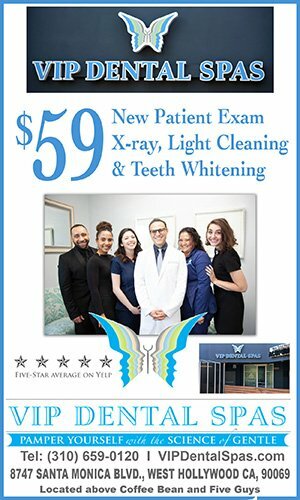 The Foundation promotes change through scholarship funding, mentorship, leadership development and community service training. 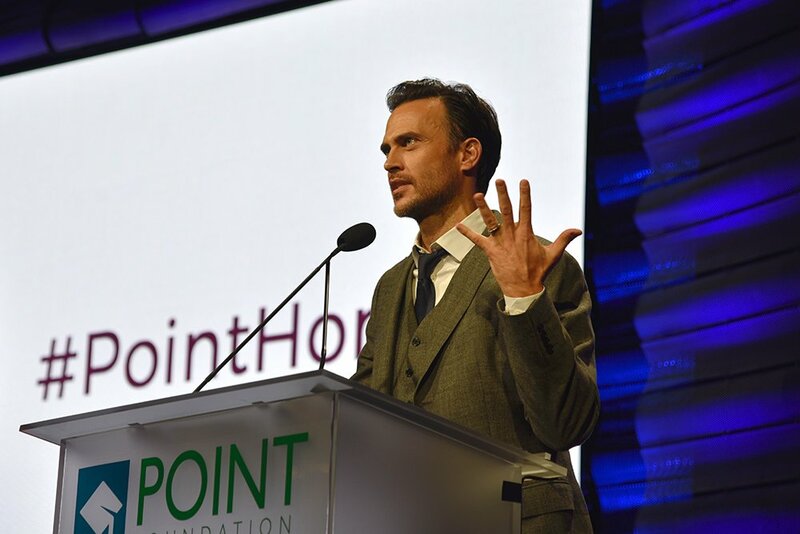 www.pointfoundation.org.